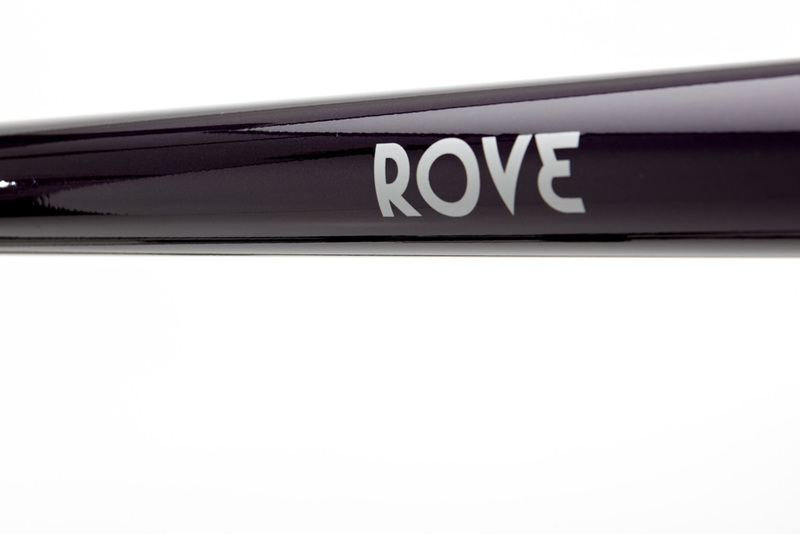 The Rove is a relative anomaly in the drop-bar world. 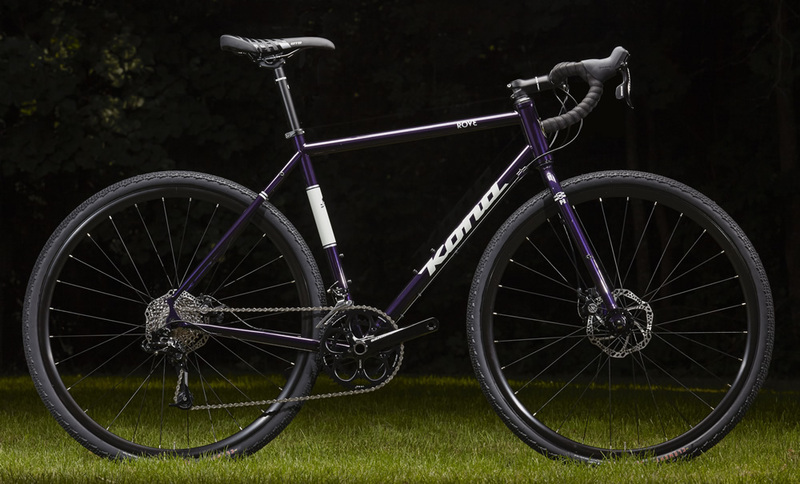 We tap into our cyclocross heritage and touring background to come up with a frame design that lives somewhere in the middle. 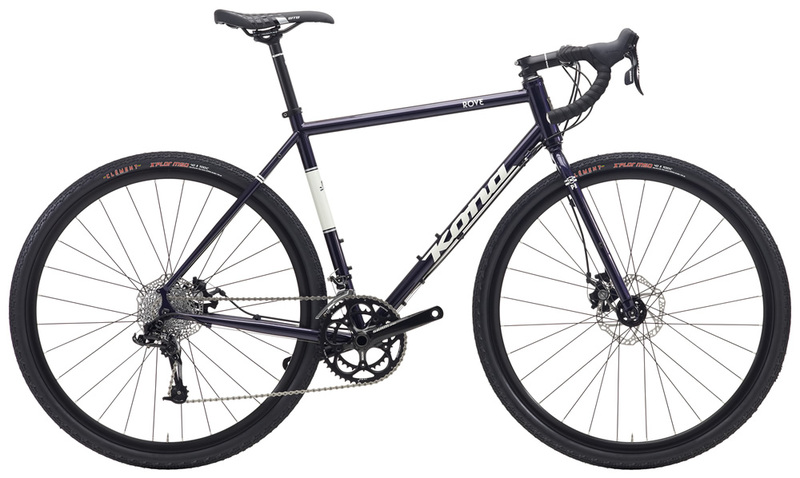 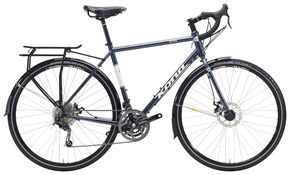 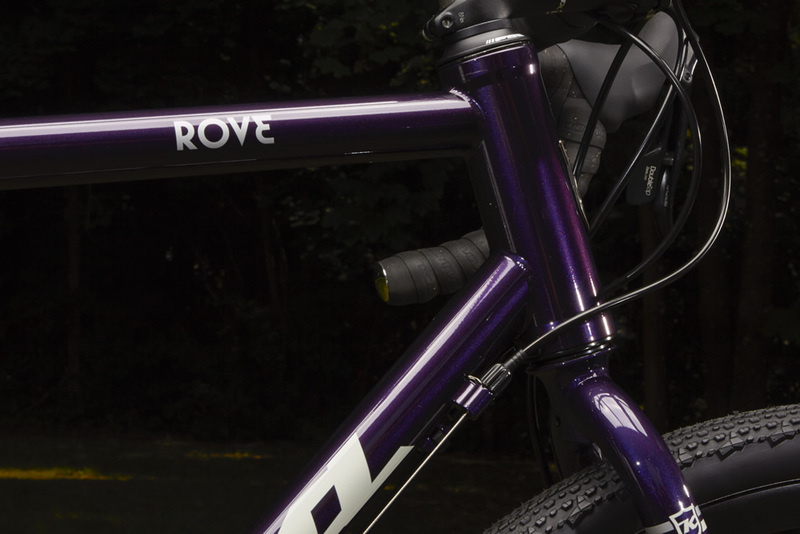 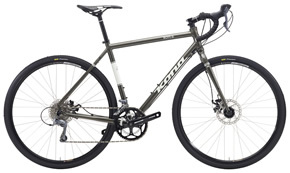 Not quite a CX race bike and not quite a full-on touring rig, the Rove is a bike designed for riding just about everywhere. 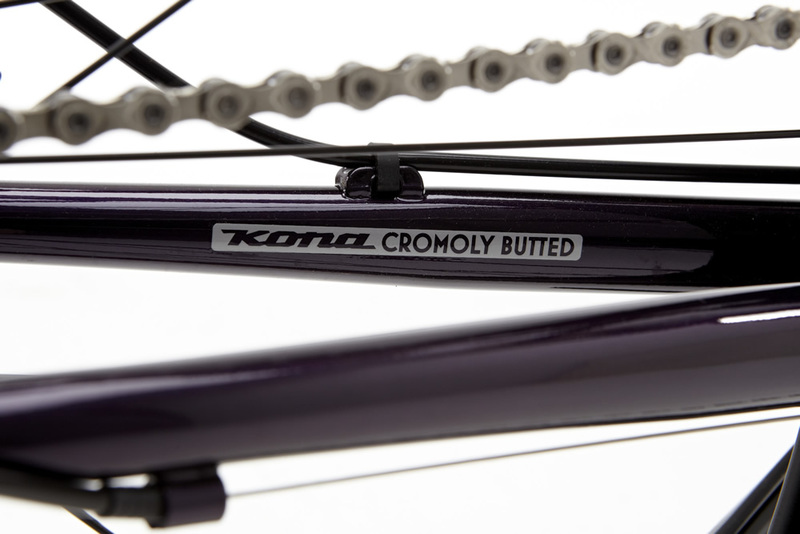 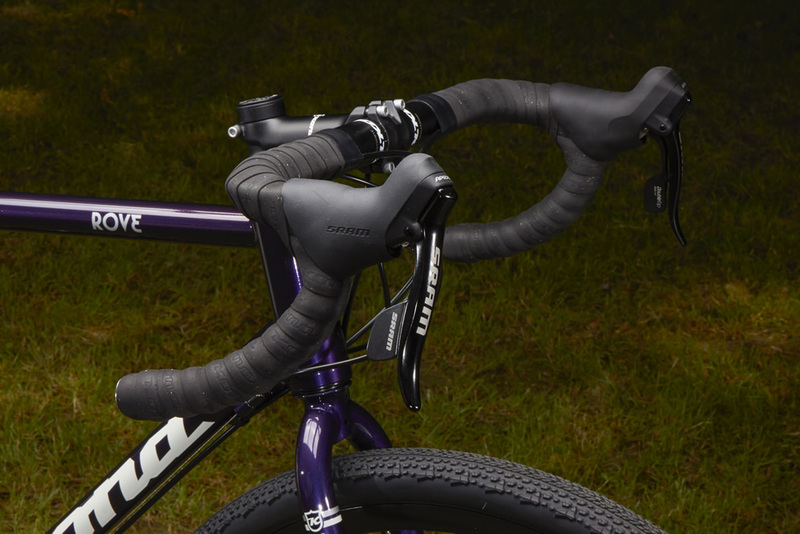 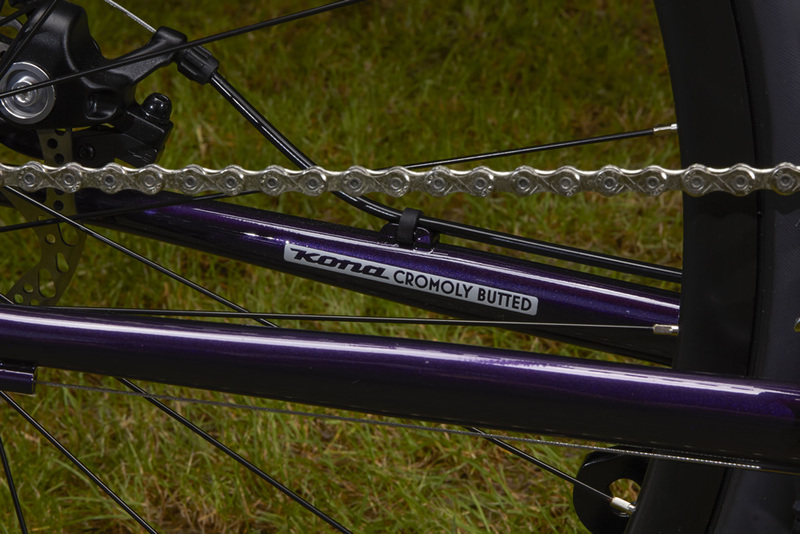 We use slightly longer chainstays than our CX race geometry to provide more tire clearance and a little more stability. 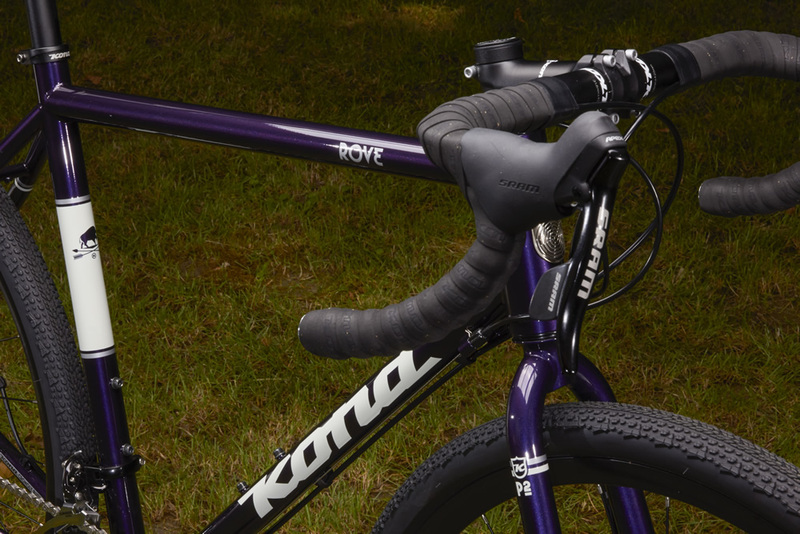 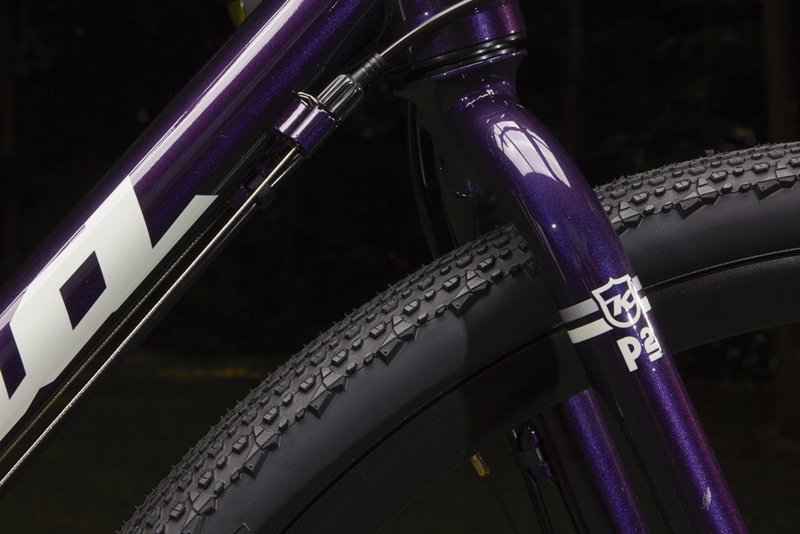 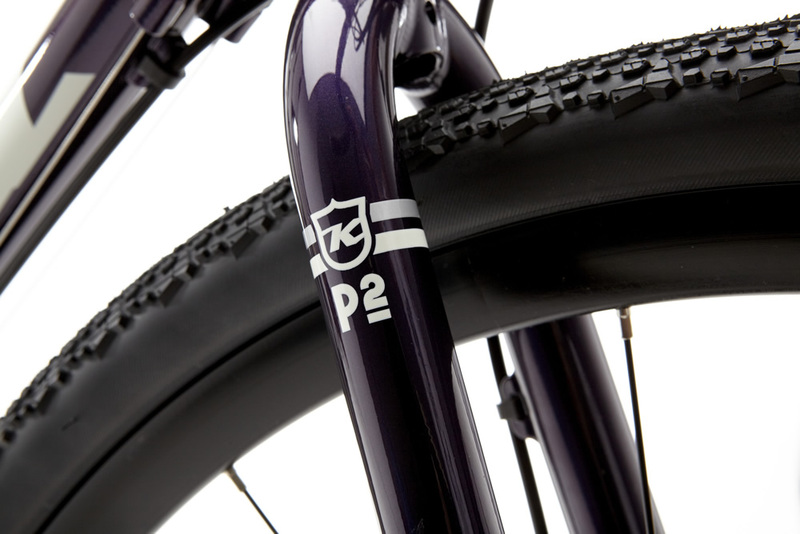 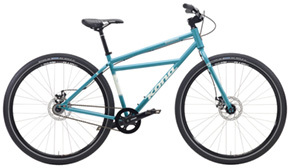  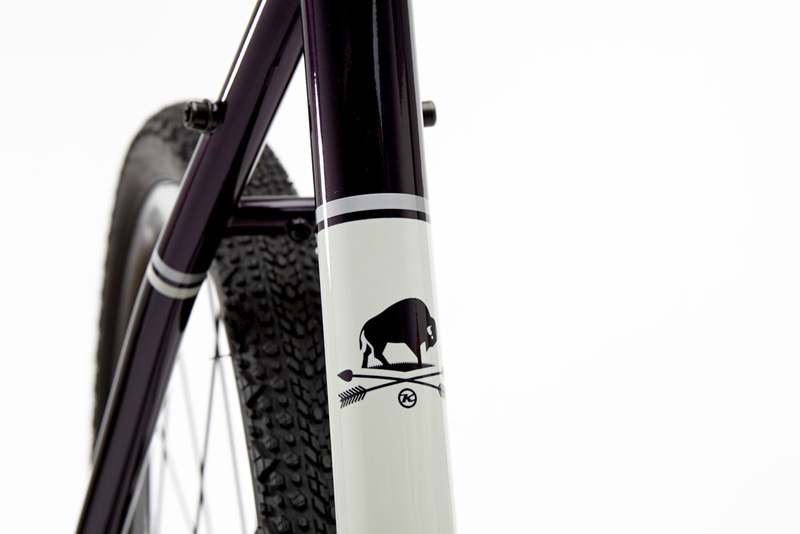 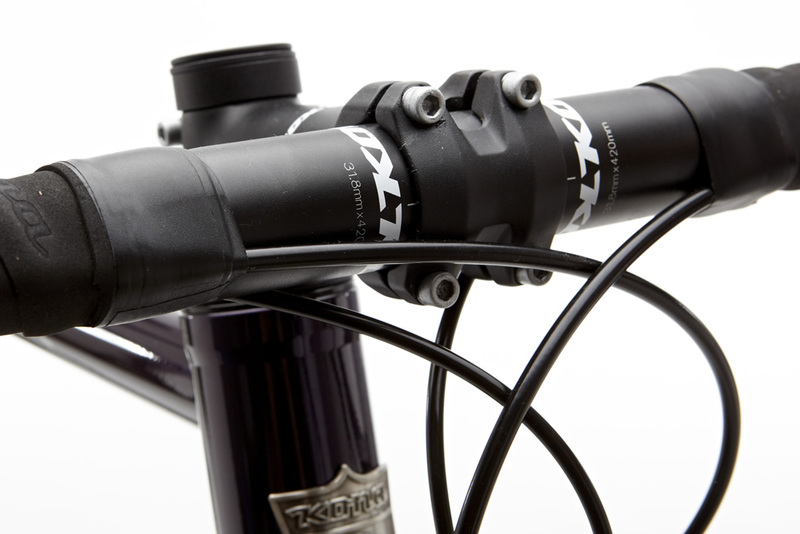 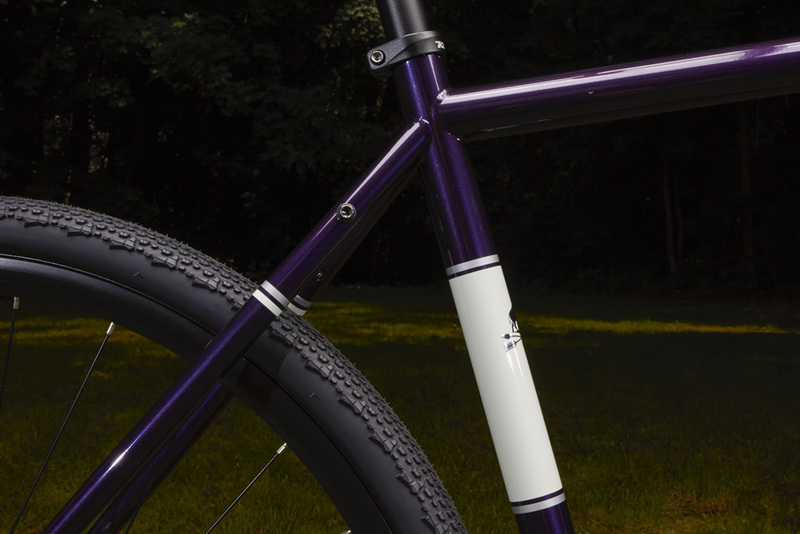 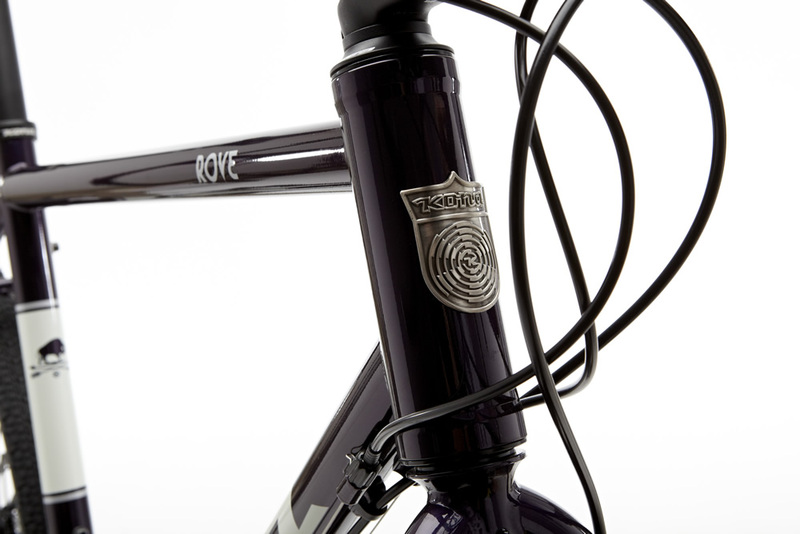 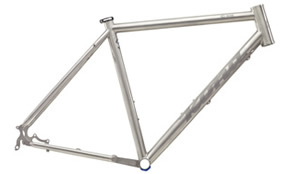 The rear dropout is drawn with racks and fenders in mind. 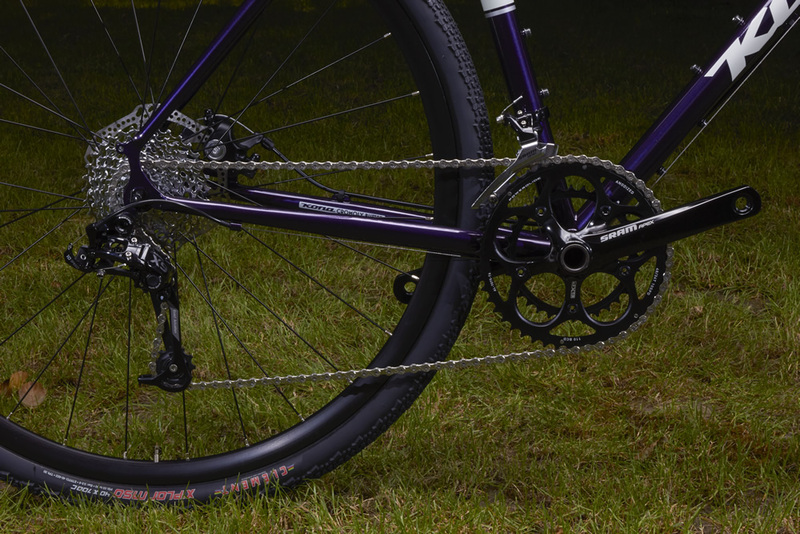 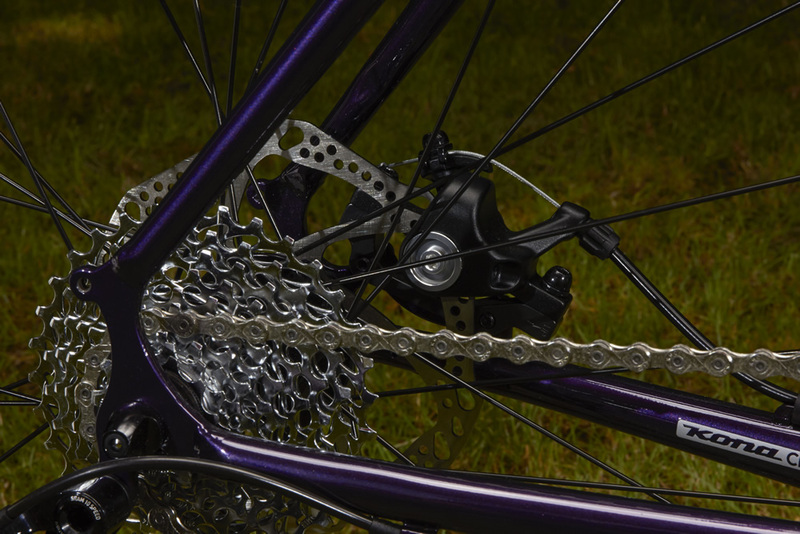 We chose a SRAM X9 Type 2 rear derailleur to provide an even more rugged drivetrain and while eliminating drivetrain snafus. 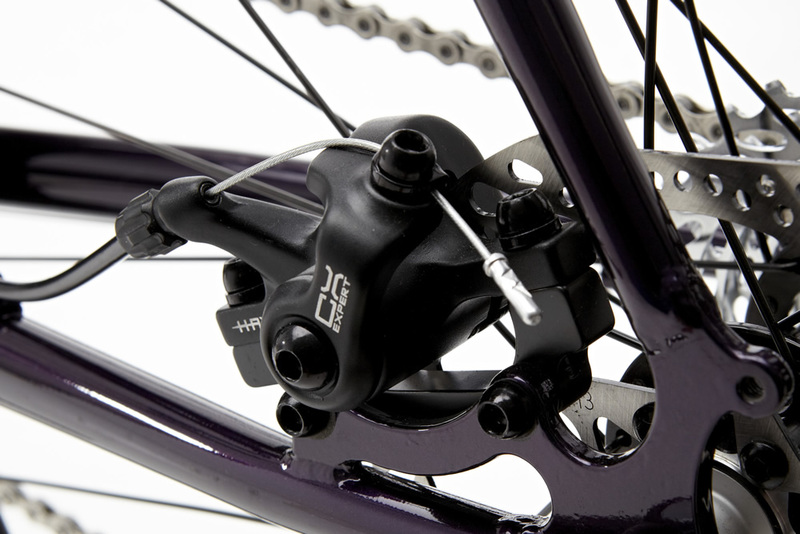 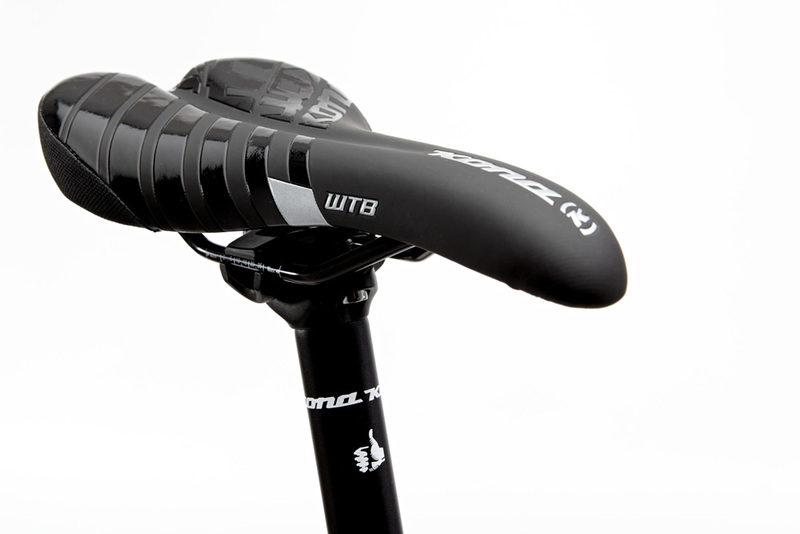 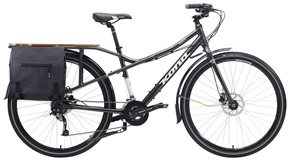 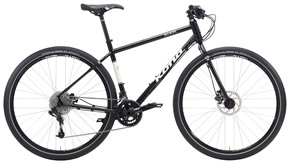 The 160mm front and rear rotors provide ample stopping power for long descents. 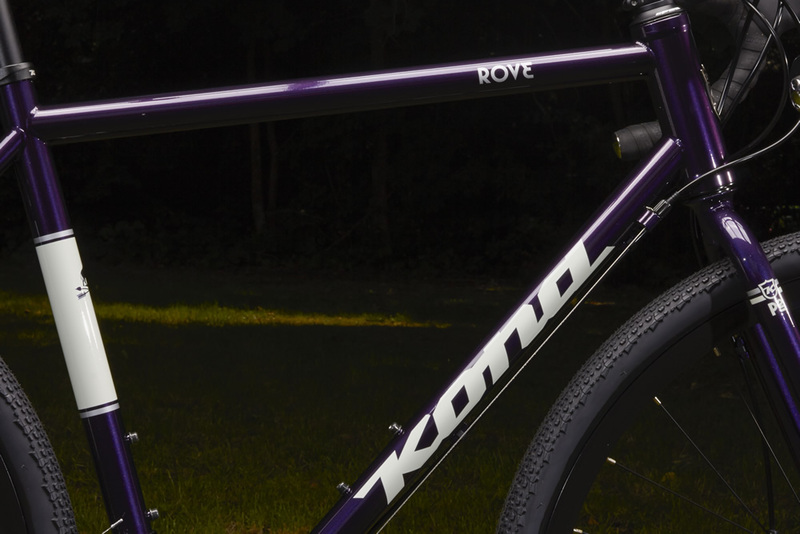 Make sure you bring plenty of edibles because the Long Sweet Road just got way sweeter.